partnerships that exist between state and non-state actors. research. The analysis is achieved through a comparative research design, evaluating the narratives of both state and non-state security providers at the busiest ports in America and Australia: the Los Angeles/Long Beach Port Complex and the Port of Melbourne. Policing the Waterfront presents a rich and highly original account of the underlying structures that foster, facilitate, and enhance policing partnerships on the waterfront, and will be of interest to scholars in the fields of criminology, sociology, law, socio-legal and policy studies, as well as those researching and studying policing, regulation, security, mass transportation, and social capital. 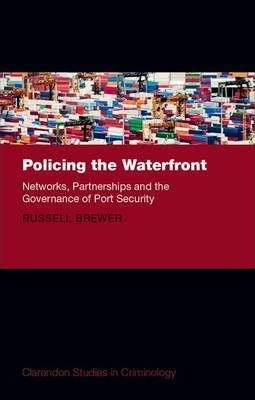 Australian waterfronts - looking specifically at the successes (and failures) of public/private policing partnerships.